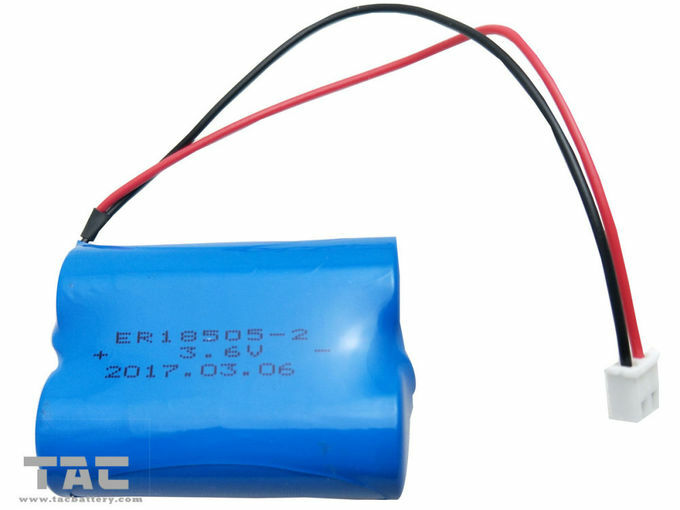 HK TAC are focus on Various Li-ion cylindrical battery & pack, Li-polymer battery & pack, Ni-MH battery & pack (cylindrical/button), LiFePo4 battery & pack since established and ER CR battery & pack as well. 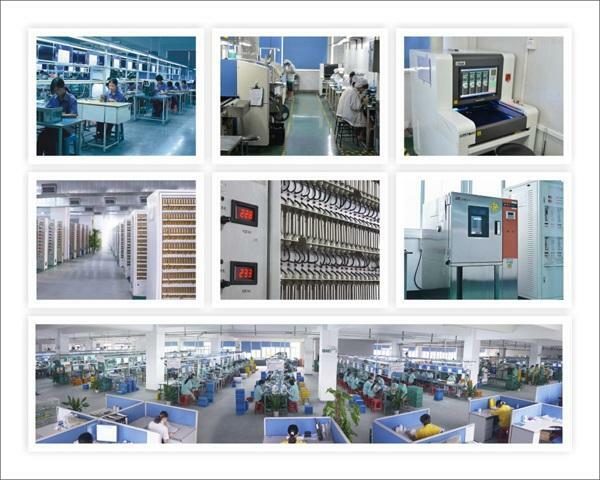 Through over 16 years continous endeavor, we set up scientific operation program, good inner management system and strict quality control rules. Now we equipped with advanced manufacturing facility, developed exquisite producing technique as well as excellent quality assurance system. 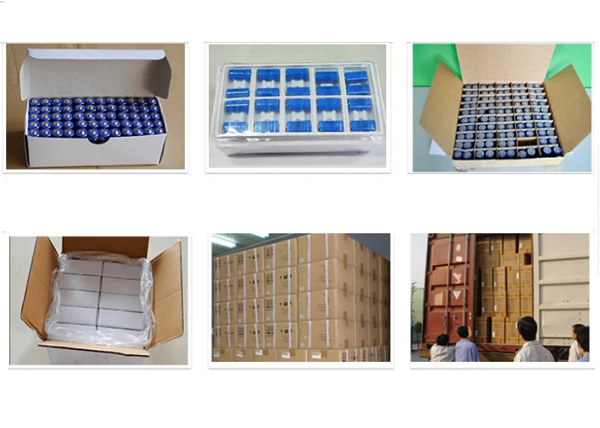 All of these make us high efficiency and our products good quality. Many of our products have obtained CE, RoHS & UL certificate. For our dedication on R&D of new product, we have more than 50 patents. 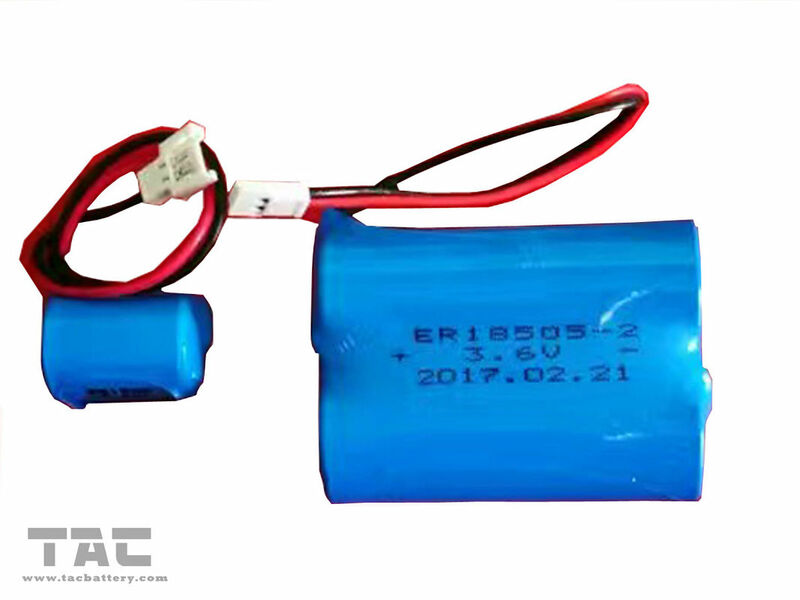 After many years of efforts spent on product quality and consumer service, based on good quality and competitive price, we win extensive approval in battery and battery pack. With the establishment and growth of our reliable and professional sales team, we have also attracted many long-term cooperated customers located all-over the world, especial in Europe, Asia & North America.we are supplier for Philips.